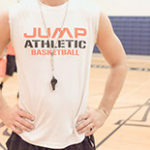 Jump Athletic provides intense, no-nonsense basketball training and competitive club team play for basketball players ages 8 – 17. This is not your typical basketball training program. 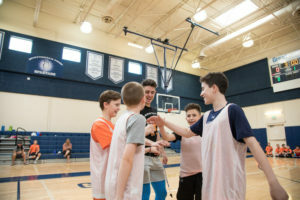 Our program is designed to teach basketball players to play the game intelligently, to train purposefully, to be ‘coaches on the court,’ and to be leaders in practice, in games, during the off-season, and in everyday life.  Jump Athletic provides intense, no-nonsense basketball skills training and competitive club team play for basketball players ages 8 – 17. Secure your spot on a club basketball team. Experience matters. With 10 years of excellence in basketball skills training and club teams, we’re proud to help kids better themselves on and off the court. WHAT MAKES JUMP ATHLETIC UNIQUE? In a metro area of numerous options for young boys and girls to develop athletically, Jump Athletic stands out as the #1 teaching program Arizona offers. 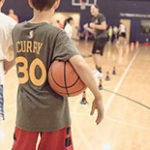 We do this by building character with positive reinforcement through teaching fundamental basketball skills in an environment with an overwhelming coach-to-athlete ratio. Our staff focuses on building your child’s confidence by challenging their talent and ability combined with plenty of encouragement. Our team of coaches and trainers eat, sleep and breathe basketball. It’s a passion and respect for the game that we share because of all the lifelong lessons it can teach kids, both on and off the court.